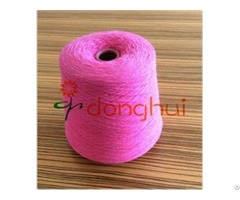 6.Speciality:Good softness in feeling and strong warmth. 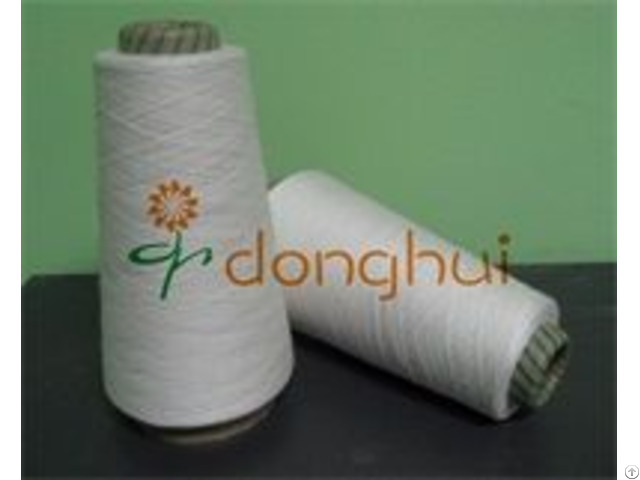 Business Description: Donghui Import & Export Trade Company has owned factories to produce non-woven fabric, yarn, and all kinds of wool and cashmere products. Our factories are located in He bei Province, China.We have our own offices in both Denmark and China. 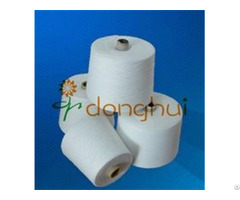 Our factories have involved in the producing processes of many famous brands around the world in the past fifteen years. Those companies are Coach, Tajima, Microsoft, and CRRC ect. Our products are created with great attention to a detail, a deep-rooted passion for quality materials and a constant drive for creative innovation. 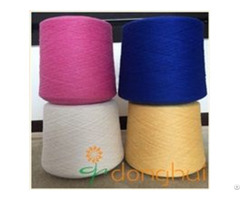 Our main goal is producing the woolen productions which could be satisfied by our customers and satisfied by more and more countries around the world.